Tax is the one thing no business can avoid, and it comes in many forms. 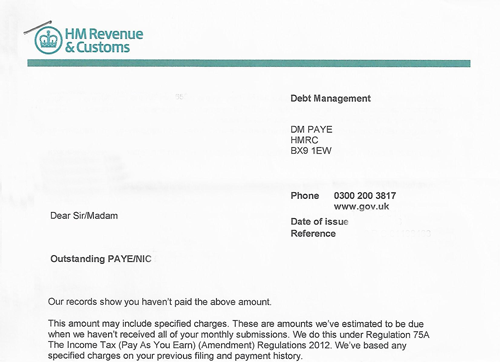 Her Majesties Revenue & Customs (HMRC) are the government body that manage and collect taxes. National Insurance Contributions go into a pot that is managed by the government and is used to pay benefits and pensions for individuals across the country. How much you’ve paid in depends on how much you can receive back when needed. National Insurance is collected by the employer from its self and the employee and paid over to HMRC. 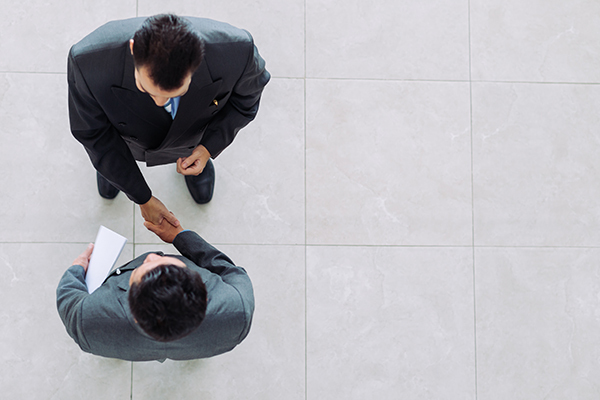 Pay as you earn is the method used by HMRC to collect income tax from employees of companies. The company will collect the Pay as you earn paid by employees, which is deducted from their pay prior to them receiving it. Corporation Tax is a form of tax that is calculated on the profits made by a company over a given period, usually a year. Capital Gains Tax may have to be paid if the company makes a profit or gain when it sells all or part of a business asset. The company will need to work out the gain to find out whether it needs to pay tax. 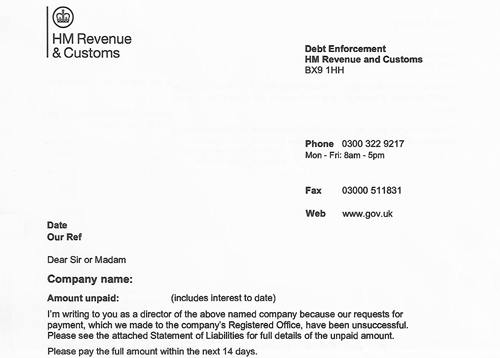 An enforcement notice is a document sent out by HMRC for tax debts outstanding to them by companies. An accelerated payment notice (APN) is a request from HMRC that requires you to pay an amount on account of National Insurance Contributions (NICs) or Tax. APNs are issued to individuals who pay tax. These individuals are usually involved in tax avoidance schemes disclosed under the Disclosure of Tax Avoidance Schemes (DOTAS) rules, or counter-acted under the General Anti Abuse Rule (GAAR). Accelerated payment notices (APNs) can also be issued to individuals who have received a Follower Notice. This is to ensure that tax or NIC that is disputed will rest with the Exchequer in an avoidance case, so removing the benefit a taxpayer currently has over the majority of taxpayers who pay their tax and NICs up front. 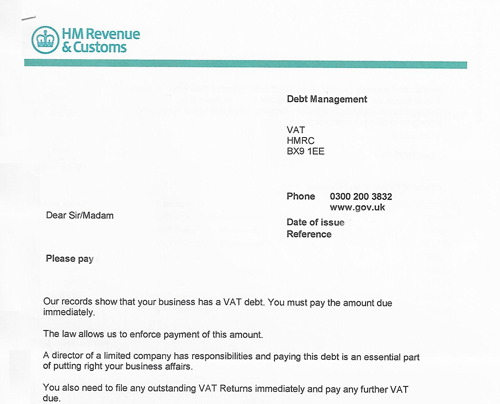 Letters are usually sent out by HMRC in advance of the accelerated payment notice being issued, this provides the individual with advance notice and relevant information about APNs. Failure to pay an APN by the due date could lead to late payment penalties or surcharges becoming due and potential enforcement action being taken to recover the tax or NICs. So, make sure that you act and pay the APN promptly. Unless you make representations, you must pay the APN within 90 days of the issue date. This can be settled in one payment or more, so long as it is settled within the 90 days. If you think you cannot pay it or will have issues paying it, you must either contact HMRC or take independent advice immediately. If you are in multiple avoidance scheme, you may receive more than one APN. Unfortunately, these will not all arrive at once and will come over a period of time as HMRC deal with each particular scheme. Everyone who receives an APN has a right to representation and appeal against any underlying tax or NICs.